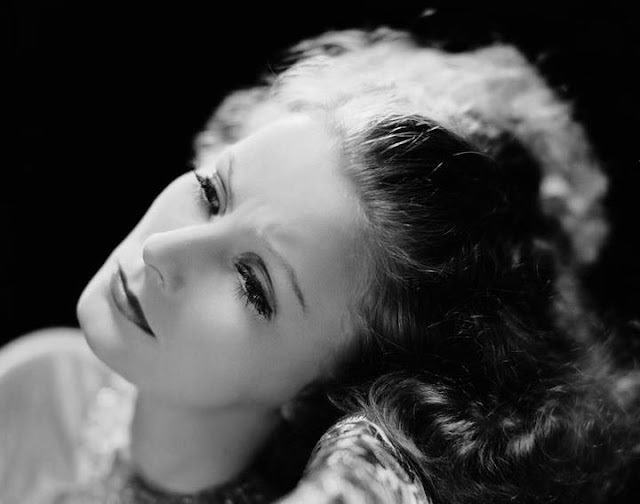 "If you are blessed, you are blessed, whether you are married or single." BTW ... 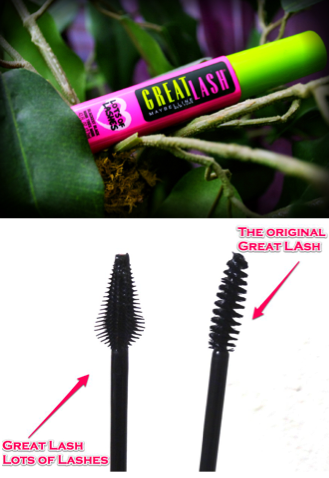 If you are a fan of Maybelline’s iconic pink and green tube mascara, then maybe you'll love this makeover, Maybelline Great Lash Lots of Lashes (LOL) mascara. The heart-shaped brush is designed to reach all of your lashes which easily coats from root to tip, corner to corner; also great on accentuating the bottom lashes.